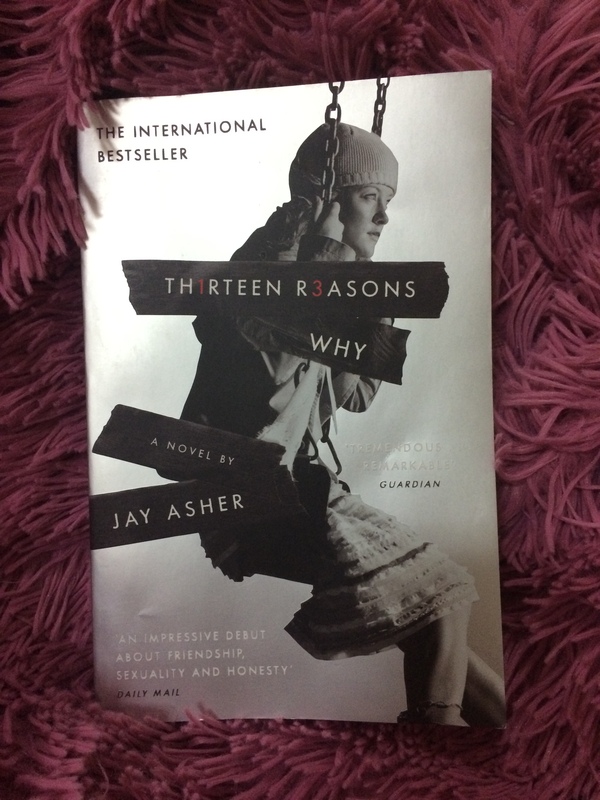 Another young-adult novel for this year, but I enjoyed it much more than “The fault in our stars.” The story is about Hannah, a teenage girl who before committing suicide, recorded 7 tapes in which she explained the reasons behind her decision to end her life. In each side of each cassette tape she records the tale of one of her mates in the school who pushes her to commit suicide. When the story opens, Hanna is already dead, and we hear about her story through one of the young boys whose story where in the cassette tape. Before she died she sends a package containing all the tapes to the first person whose tale in the tapes and asked him to listen to all the tapes and then send it to the next person. She threatens them that if they didn’t pass the tapes to each other, she had asked one of her friends to publish those tapes in public. The story is interesting, though the choice of Clay as one of the characters in the tapes is not justified. It is not thrilling to know why this simple, good guy is in those tapes. It is clear from the beginning that he has nothing to do with her suicide. All the other characters are directly related to her accumulated problems, so why inserting him by force? The author sends a negative message ! The boy tries to help, so why did the author insert his tale and make him end feeling miserable and hopeless ! Does the author want everyone related to a suicide end his/her life too out of regret and agony?? This is insane. A good novel should send a good message, and the author with Clay’s tale ruins his message. The other tales are interesting …the “interesting” kind you experience when watching a typical drama in a quite Friday night. * , not the kind of “interesting” you experience for example when reading a Picoult’s novel ! The idea of the novel is great and the novel’s blog where you can listen to the actual *fictional* tapes enrich the experience of reading the novel. Suicide is a very serious, serious issue. I’m not sure how the author chooses to tackle it in this way. I watched many documentaries about suicide and survivals of suicide and depression, and the urge to end one’s life – as explained in those documentaries- is nothing compared to *sorry* the silliness the author suggests. If the case as the author suggests, we all would have committed suicide when we were in high schools.